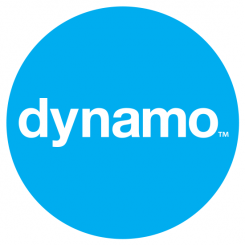 Dynamo have been taken on by one of the UK’s largest domain name and hosting companies, names.co.uk. As part of our brief we’re supporting their transition from Namesco to going back to their domain name roots as names.co.uk. As the high street struggles in the face of online competition it is a timely reminder for all small businesses that their web address could be one of their most important assets. The full story is over at Brand Republic.